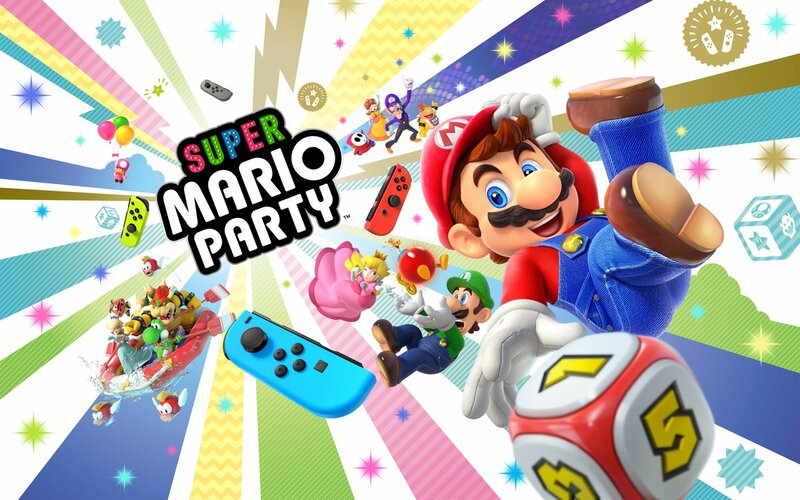 Super Mario Party is announced for the Switch during the E3, set to relase in October 5! The random Goomba has to be the best part of this Mario Party. Also, now Mario Kart's not the only game to get the "Super" title (and Mario Strikers), for this game got it too! EDIT: The Goomba avatar is a coincidence, really! Wow, Bowser is properly playable, I was kind of expecting that but yay it actually happened. Also Goomba and Pom Pom appear to be playable, I was really not expecting Goomba (Come on, Goomba has to be in Mario Kart 9 now), and Pom Pom, I would never have guessed her in a million years. They seem to have brought back just about everyone who's ever been playable, even Shy Guy, Diddy Kong and Hammer Bro are in there, except Kamek, Blooper, Birdo, Boo, the coloured Toads and Spike. So no more numbers. 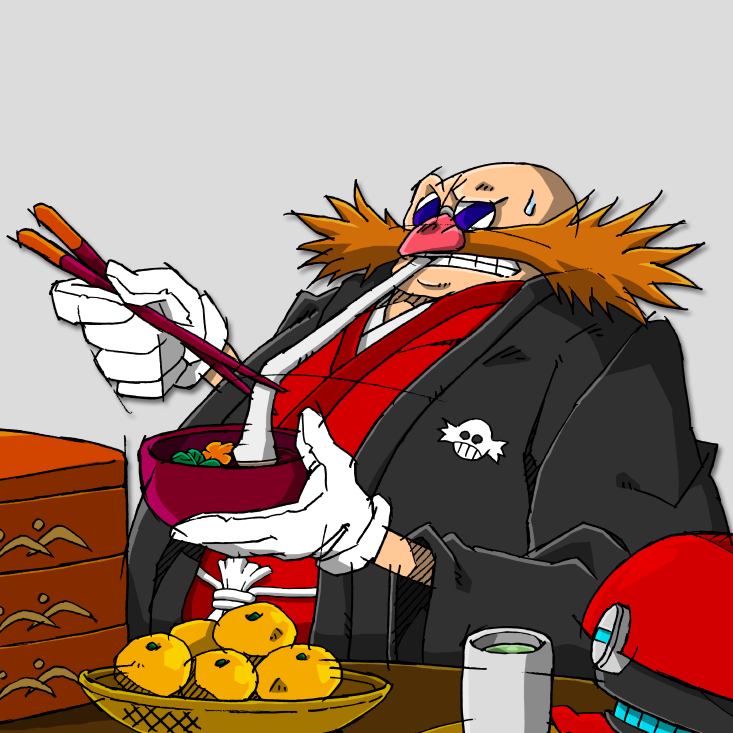 I thought it was going to be Mario Party 11 to match Mega Man 11. But I just hope Mario Party is not going to be rapid fire like Mega Man, Street Fighter, Madden and FIFA like it used to be. How are Mega Man & Street Fighter rapid-fire series? Mega Man has been dead for years, and Street Fighter sequels take a while to come out. I really thought Mario Party was dead. But then Nintendo brought me this. I was underwhelmed by this Direct (why no Waluigi in Smash Ultimate? ), but this was the best thing I saw. I was referring to the past during the NES/SNES era. Mega Man was rapid fire on the NES to take advantage of the NES's extended lifespan during the SNES and Genesis era. Mario Party used to be the same during the N64 and GameCube era until the Wii era. Everybody so excited but they didnt notice we are recruting characters again. 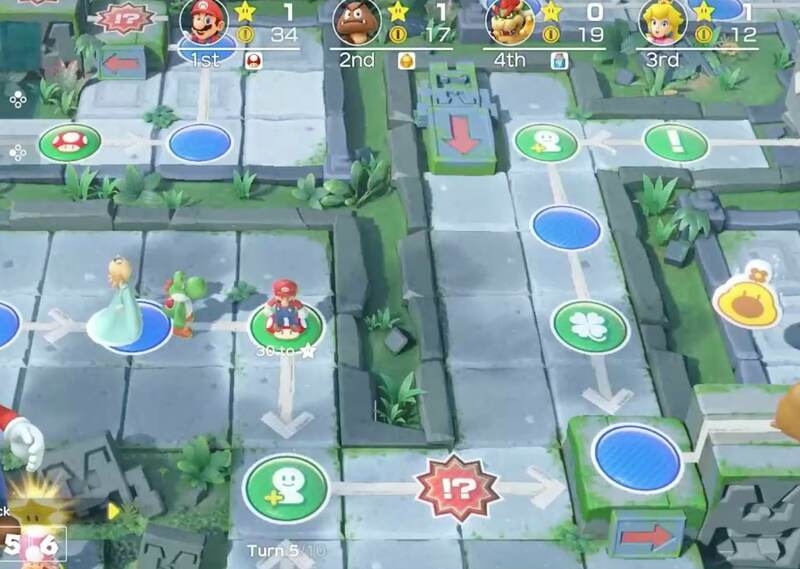 This time it seems like an hybrid of classic mario party with stars coins and items and star rush stuff. Mario recruits Yoshi and Rosalina. Also instead of starting out with Toads, you start with Mario characters. That's...good I guess. 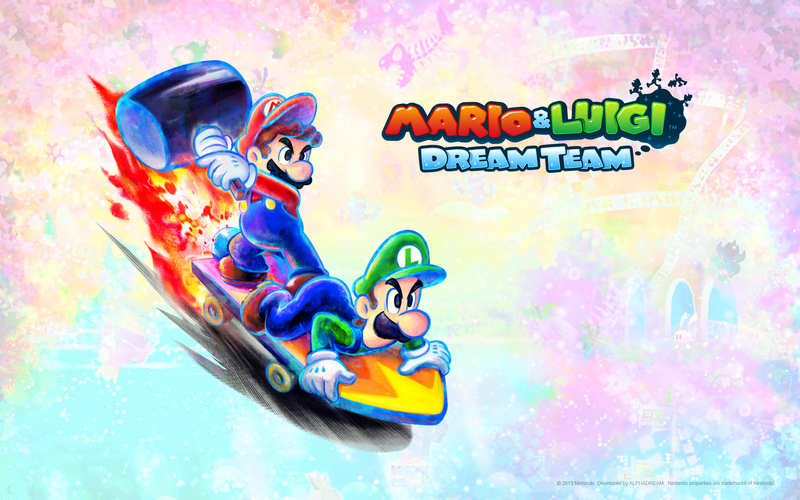 I did saw Mario roll a 0 in the trailer but I guess that I could be mitigated by having extra teammates. It's great that they're ditching the car though. Oficial trailer. The Mario Party 1-8 style IS BACK! Oh, and Bowser is playable! Finally! This is Star Rush on steroids. If it's Star Rush on steroids, I'm okay with that. 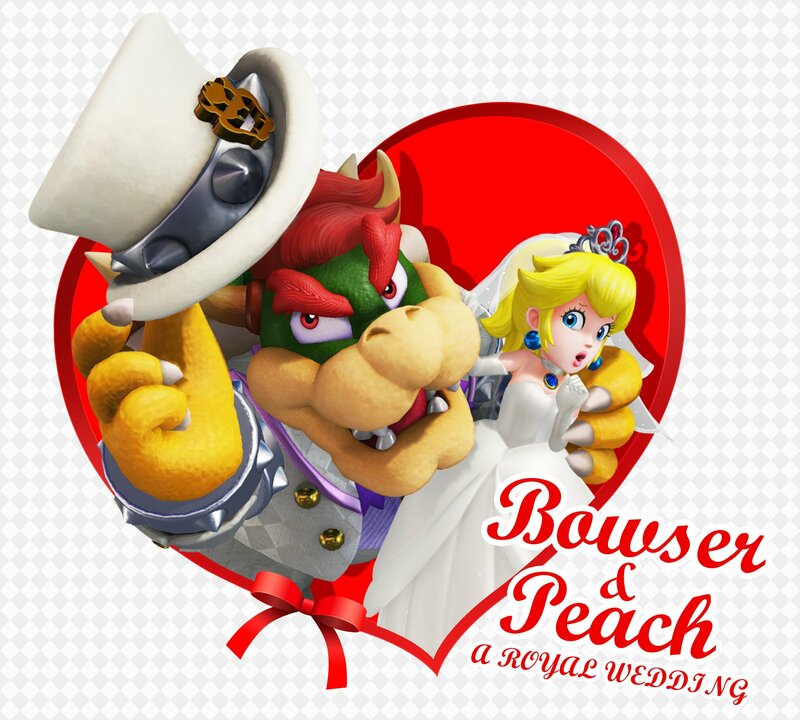 Bowser and goomba playable huh?